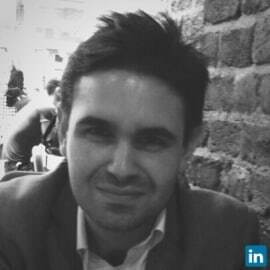 After training as a barrister, a chance conversation led Adam unexpectedly to tutoring. Over the past eight years Adam has tutored here in the UK, throughout Europe and Asia, as well as online. Since March 2016 he has been president of The Tutors' Association, the professional body for tutoring and wider supplementary education sector in the UK. It seeks to provide recognition and professional support to tutors, and a reassuring and responsible voice for the tutoring profession in the UK.